There was little movement in global indices overnight. While the oil price stabilised and made a slight gain, it wasn’t enough to reinvigorate confidence in the sector. The US healthcare sector, particularly hospital operators, responded positively to developments regarding the health care bill. However, there were few other catalysts, and the strong share price performances from these stocks wasn’t enough to pull the Dow into positive territory. The index was off 12 points, closing at 21,397 points. The NASDAQ was relatively flat, only gaining two points to close at 6236 points. 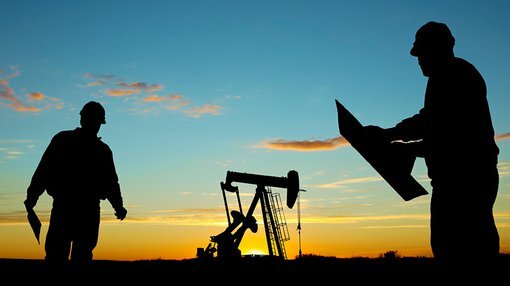 While the stabilisation of the oil price only resulted in minor gains for the big oil companies it was enough to provide some late session momentum which saw the FTSE 100 close at 7439 points after slumping to less than 7400 points earlier in the day. It was a similar story in mainland European markets with the DAX and the Paris CAC 40 both gaining 0.1% to close at 12,794 points and 5281 points respectively. Oil closed at US$42.73 per barrel. There was also very little movement in the gold price as it increased from the previous day’s close of US$1247 per ounce to US$1252 per ounce. Iron ore came off 0.5% to US$56.53 per tonne, once again a minor move that is unlikely to impact companies exposed to the commodity. Base metals traded higher across the board with zinc and lead leading the way. Zinc was particularly impressive as it spiked 2.5% to close at US$1.22 per pound, a level that could be viewed favourably by technical analysts given that it represents a break above the US$1.20 per pound mark, placing it within striking distance of US$1.24 per pound, a level which it last traded at in early April. Lead rallied 1% to close at US$0.98 per pound. Copper remained relatively flat at US$2.59 per pound. There was also little movement in the nickel price as it closed at US$4.07 per pound.